If you need to cancel an inspections prior to the scheduled inspection time, the cancellation must be made at least 24 hours prior. 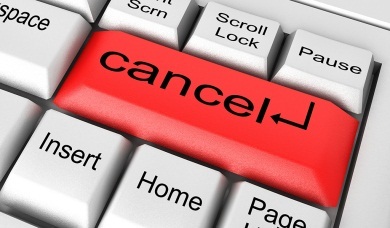 Same day cancellation will be refunded at 50% of the paid fee. Refunds are processed quickly and professionally, usually within 3 days of requesting cancellation. If you have questions about our refund policy, or if you need to cancel your inspection request please contact us.